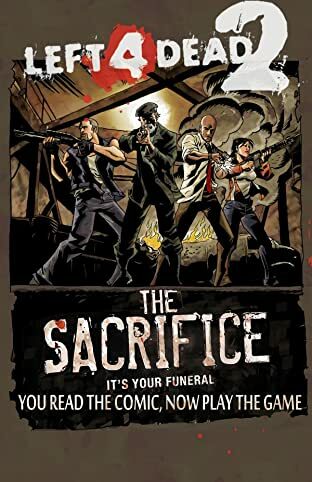 Welcome to Valve's Left 4 Dead comic, the Sacrifice! Find out what happens after the military rescued Francis, Louis, Zoey, and Bill at the end of the original Left 4 game! The story is a whopping 178 pages of story and art. After reading this you can download and play the new DLC "The Sacrifice", where we put the story's conclusion into your hands. "The Sacrifice" DLC is available for both Left 4 Dead 1 and Left 4 Dead 2 on October 5th for PC, Xbox 360 and Mac. 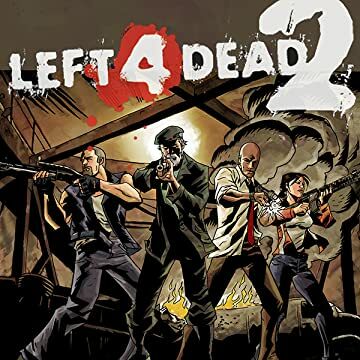 Visit http://store.steampowered.com/ and http://www.l4d.com/blog/ for more information on Valve games and comics.